It is a fascinating time on our planetary home when Universal truths and truths about our Earth’s history are entering the mass consciousness. My guest this week on Spirit of the Dawn, Barbara Hand Clow, is a scholar and an author of numerous books that have helped to awaken many to a greater reality. Barbara combines her indigenous background and a deep curiosity and passion for truth with her talents as a writer to create such titles as The Pleiadian Agenda, Alchemy of Nine Dimensions, Awakening the Planetary Mind, and The Mayan Code. 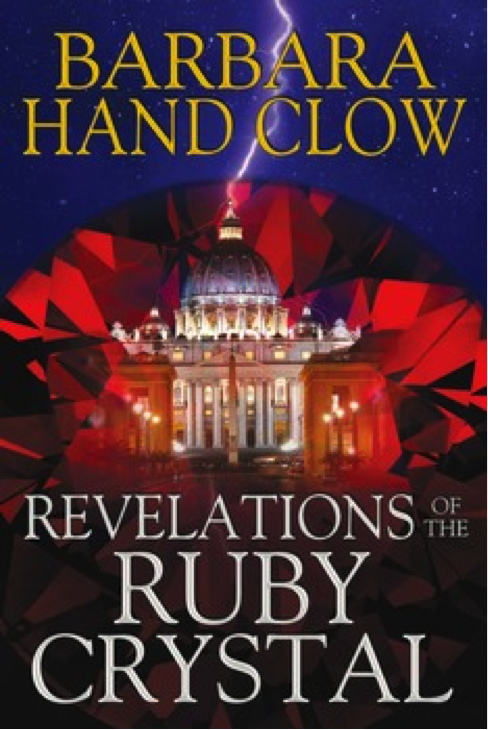 Barbara joined me to discuss her first foray into fiction, the first book in a trilogy – Revelations of the Ruby Crystal. 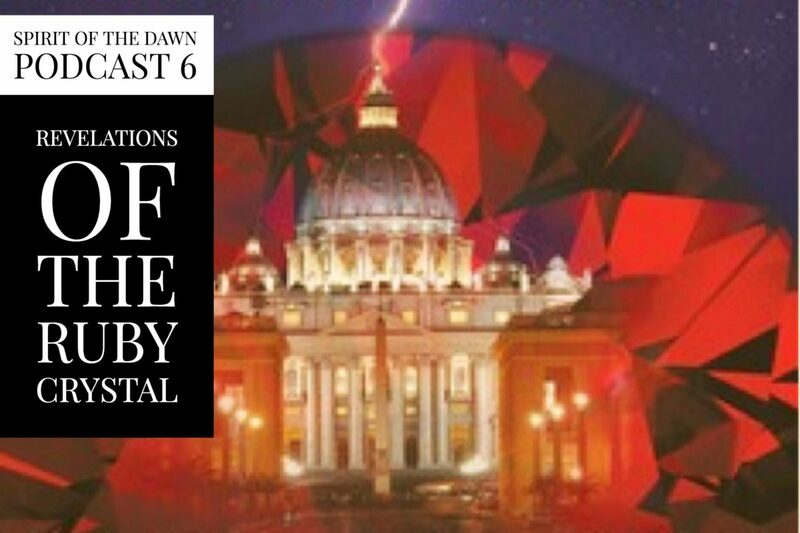 Packed with characters that you can taste and touch and a plot that makes it hard to put the book down, Barbara has woven metaphysical wisdom into a story of romance, sexual energy, deep Earth forces, and Vatican world control. Please join us for this fascinating interview with a wise teacher!